It’s Saturday and you’re probably ready to partayyyy. If you’re considering a few drinks to celebrate the weekend (and to wash away the impending Monday Blues), you don’t have to feel bad about it. Research shows that moderate drinking can actually be good for your heart and circulatory system, while also helping to protect you against Type 2 Diabetes and gallstones. The keyword is of course – moderate. What’s moderate? The general agreement is between one to two drinks a day for men, and one drink a day for women. If you’re about to indulge in a couple of drinks, which are the good ones to go for? Wine gets a good rep for its antioxidant benefits, but did you know that beer also contains the same amount of antioxidants? In fact, beer is actually packed with more protein and B vitamins than wine. “But I don’t want a beer belly!” you say. Well, we’ll let you in on a secret. It isn’t the beer that’s adding to your waistline, but the calories that’s pushing your Topshop shirt sizes up from M to L. ALL calories can increase your belly fat if it’s not burnt off. Alcohol (all types, not just beer) is little worse because when you chug it down, your liver gets busy burning the alcohol instead of your fat. Plus, alcohol also gives you the munchies. You get hungry when you drink and end up scarfing down a whole load of chips and other calorie-laden foods. 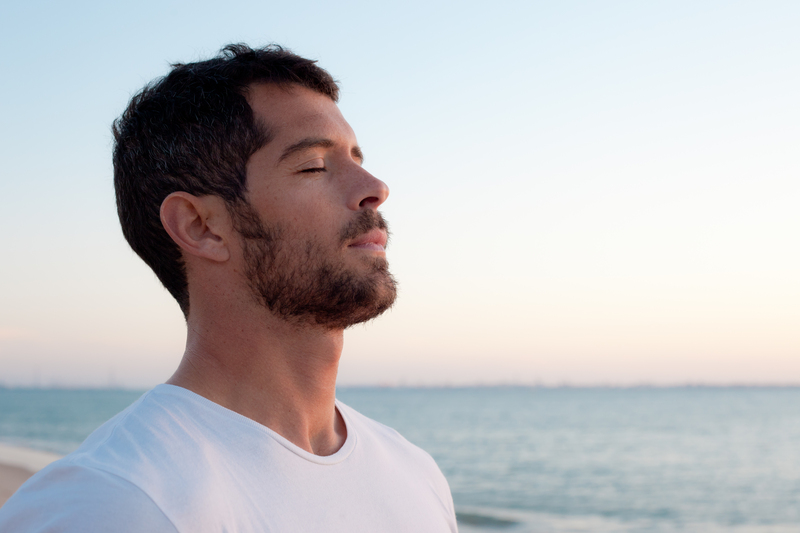 So, it’s probably a good idea to remember the keyword for life – moderation. Now that you know that it’s the calories and not the beer that’s the culprit, the next step would be choosing your beer wisely. As a general rule, the higher the alcohol content, the higher the calorie count. 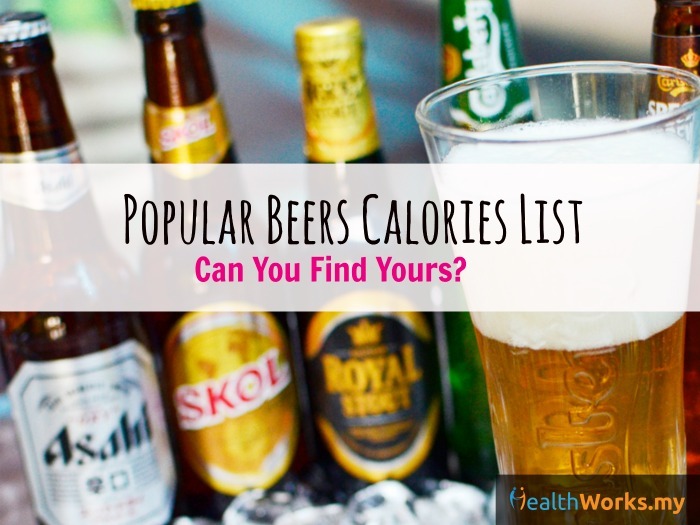 So if you can’t find your favourite beer on our beers calories list, just look at the alcohol content and you’ll know approximately how much you’re consuming. Happy drinking! But remember, moderation! (Guys, that means you get two drinks; girls, you get one). Also, don’t drive if you shouldn’t. Assess if you’re sober enough here. Do you have any other beers you’d like us to add to our list? Comment below or on our Facebook page and we’ll do it pronto!